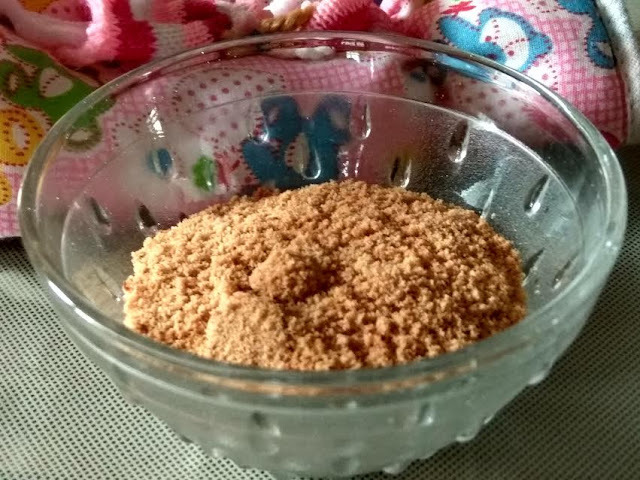 Homemade cerelac is one of the most-awaited recipe by new moms. It is an absolute yes for babies above 6 months. Of course, infants younger than six months should not be given semi solid, let alone solids, though exceptions are always there, for infants develop digestive enzymes during this period. 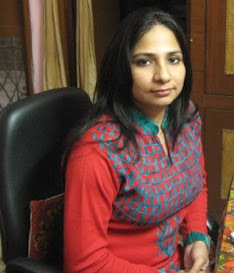 However, these days, doctors have started advising new mothers to start feeding semi solids to their infants before six months if the little ones are able to sit on their own and have no digestion problems. A baby typically develops head control around 3 months, which means their head muscles start strengthening thereafter, which helps them in their posture. Alternatively, most mothers are advised to start semi-solid diet for kids suffering from lactose intolerance. I tell you, some infants tend to develop sensitivity to milk. As a result, it is critically important that moms start supplementing their kid's diets with other essential nutrients as well. Irrespective of what you choose to feed your infant, it is crucial that mothers continue feeding breast milk, which acts as a safeguard against many ills, has a good dose of antioxidants and is the best immunity booster for kids. When it comes to starting solids, begin with a single food. It is even better to start with fruits - begin with steaming and pureeing fruits. My sister in law recently gave birth to a cutie pie. So what we started feeding the little one first was apple puree. Uncover the apple, removing its skin. Take a small bowl and add the chunks to it. 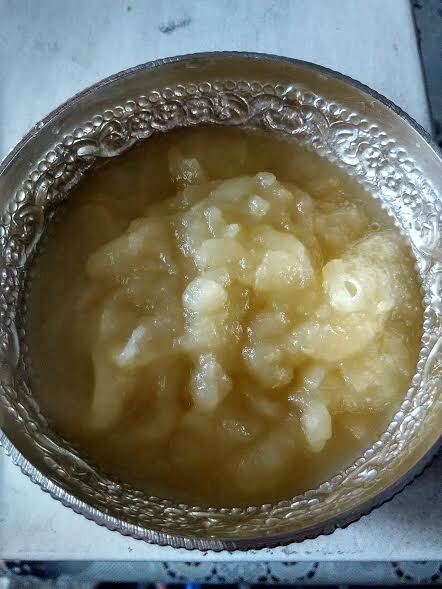 Place the bowl with apple pieces in a cooker with 1/2 cup water. Cook it for 2 whistles. 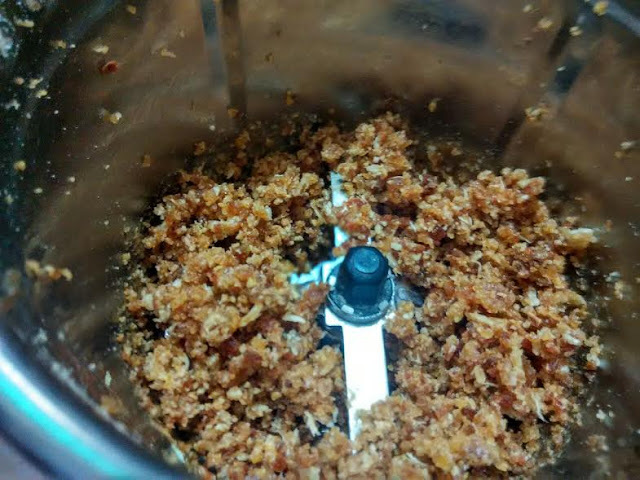 Run the steamed apple pieces in a food processor or grinder. Pour into a bowl and serve it to the little one. So here's another foolproof baby food recipe. But always make sure your baby is not allergic to certain things. So start with one ingredient to see how their body reacts. Any new item should be introduced after a gap of 3 days. Here's some feedback from the mother of a year old. 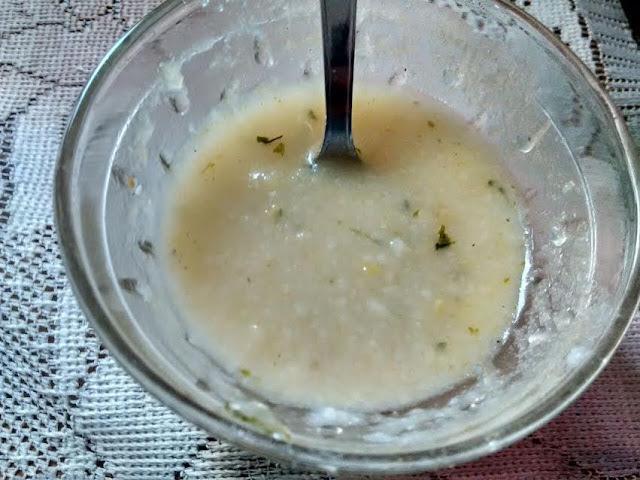 This recipe was inspired by Chitra Balachander. 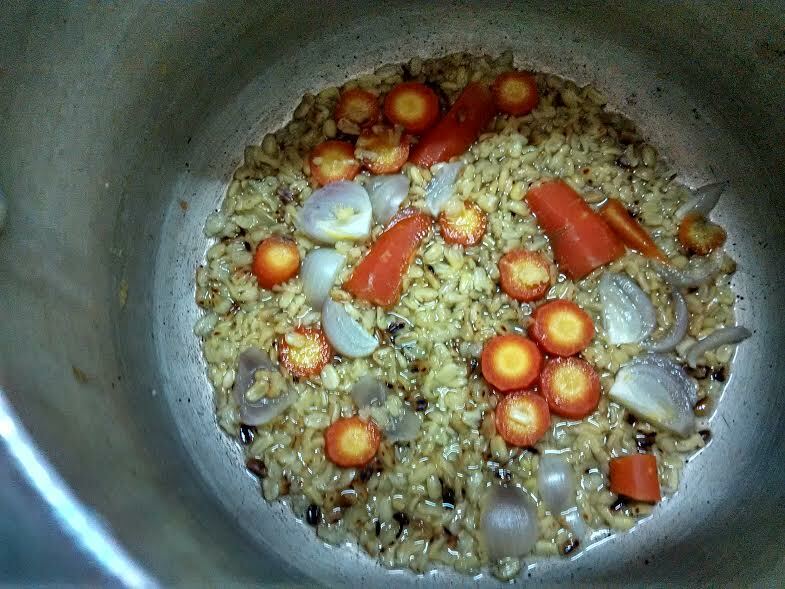 Wash carrot in lukewarm water and chop along with onion. Take a small piece of ginger and grate it. Dry roast yellow moong dal. Now take a cooker, drop 1 tsp roasted dal, chopped carrot, onion, roasted jeera powder and haldi. Add little water to cook the ingredients. Cook for 3-4 whistles until soft and tender. Allow the ingredients to cool. Meanwhile, take a pan. Add ghee and grated ginger. When it looks cooked, turn off the flame and add it to the rest of the ingredients. Blend everything together along with salt and amchor powder. Run the ingredients in a food processor. 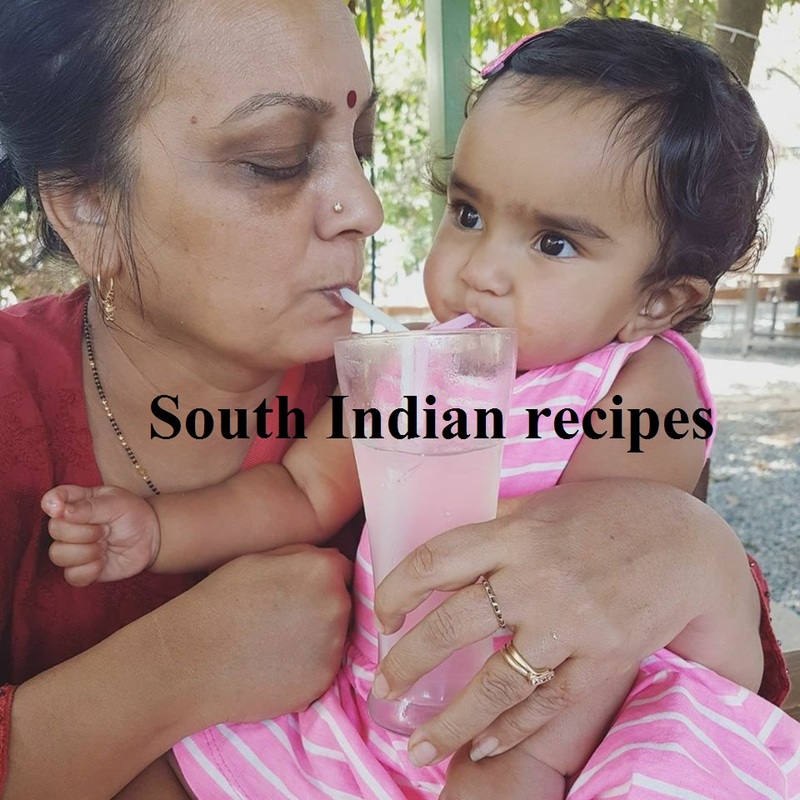 Serve the kid-friendly kitchdi to your little one. 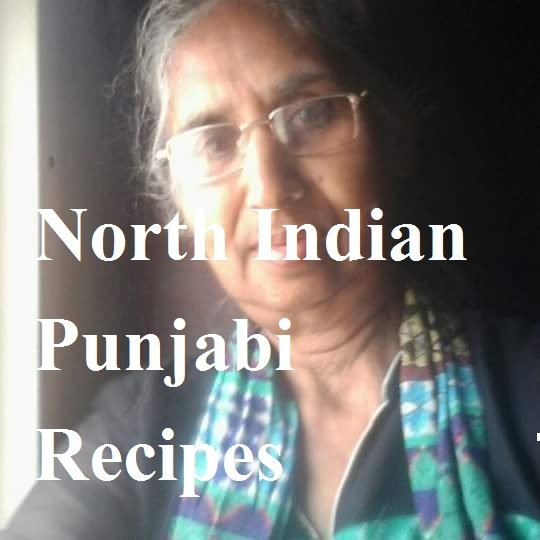 The credit for this recipe goes to Ritu Mendiratta, who shared it with me in an instant! 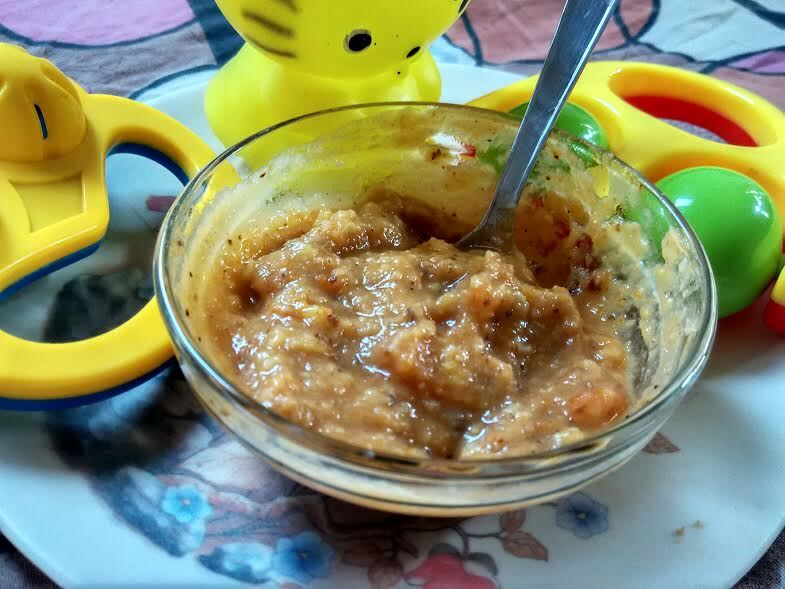 This baby food recipe is a breeze to process while it tastes absolutely yummy, not to mention its rustic aroma. I loved the roasted poha (rice flakes). 1. Dry roast poha until a nice aroma starts coming from the rice flakes. 2. Do it on a medium flame so that you do not end up burning the same. 3. Grind it into powder upon cooling. 5. The powder will swell. 6 Add 2 tbsp of hot water before feeding it to your little one. 7. I added 2 small pieces of boiled and finely mashed potato to it along with a pinch of salt. 8. Your poha porridge is ready. 9. Watch your kidoo relish the infant food recipe. Okay without further ado, let's come back to the baby food cerelac that you have been waiting for. This is a lip-smacking treat for the kiddo. Remember, we cannot add refined sugar or honey to baby food, as these put too much stress on the little kidneys. Always make sure to start with sugar after your baby is a year old. So the homemade cerelac recipe uses dates (khajur) instead of sugar. Second, we won;t be using any leavening agents, including baking soda or baking powder. This means the cookies that we bake will turn out to be hard,but it does not matter, as we are grinding the biscuits to powder. 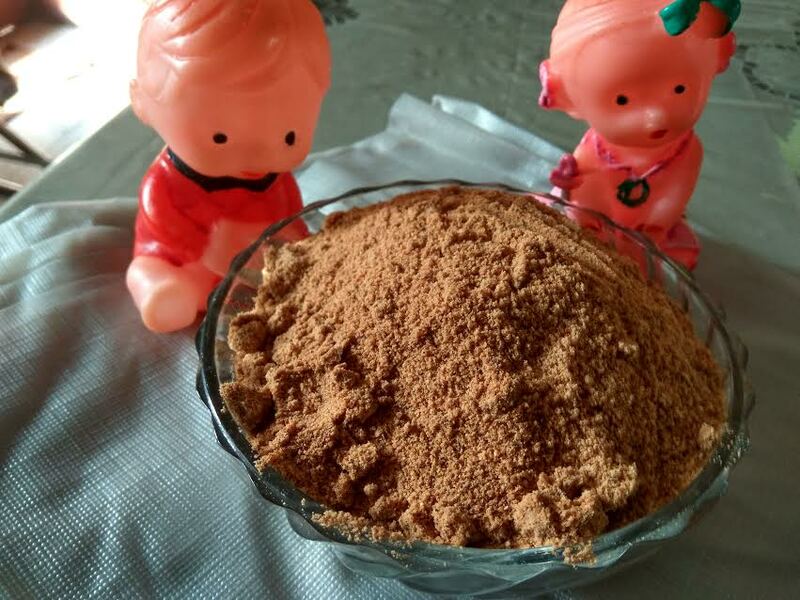 The powder is used as cerelac. Feel free to include any other whole grains or cereals that suit your baby. 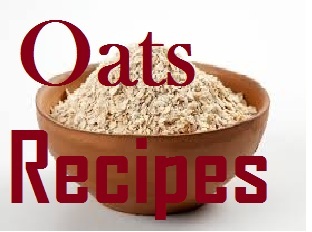 Dry roast oats and grind them to powder. I usually powder them first and then roast and grind. Dry roast almonds and grind them to powder. You may want to blanch almonds, uncover them and then grind. I simply ran them whole in the processor. Gather whole wheat flour, dalchini, and oatmeal. Add desi ghee. Mix. De-seed dates and run them in the grinder. Add whole wheat flour and oatmeal to the grinder along with dates. Add milk and run the processor again. If the dough feels dry, add 1 more tbsp of milk. Empty the dough in a plate. Roll out into a chapati. Cut it into round or square shapes. Bake in oven or microwave convection for 8-10 mts at 180 degrees. I baked on stovetop. Take an iron skillet (tawa). Keep a stand over it. You may place a small bowl if you do not have a stand. Place a baking tray or greased steel tray above it. Place the cookies and cover them with a vessel. Cook on a slow flame for 5-6 mts. Flip sides of the cookies and bake for another 3-4 mts or until done. Let them cool and then grind them to powder. Your baby food cerelac is ready to be enjoyed. To prepare cerelac for the infant, take 1 tbsp of this powder and add 2 tbsp of boiled water to it. Mix well and serve it to your kiddoo. Watch them relish the homemade cerelac happily. I will come up with another baby cerelac recipe soon with roasted ingredients, where you do not need to do any baking. So keep watching the space. Disclaimer: I am no expert in baby food. These are the kid-friendly recipes that I have been feeding my 7-month-old niece for the past 20 days. So thought of sharing with you all. When it comes to choosing ingredients for kids, please make sure you consult your baby's doctor. Remember, there is no substitute to breast milk. Never replace it with anything else. Always start with one ingredient at a time, so you know how your baby reacts to them.This will help you decide what ingredients are friendly to their health and body. Thank you, Poonam. Your words mean a lot.